Star Jalsha is a Bengali language general entertainment television channel based in India.It is part of 21st Century Fox's STAR India network. Its programming includes a mix of family dramas, comedies, youth-oriented, reality shows, shows on crime and telefilms. The channel also airs the latest Bengali films. The channel is also distributed worldwide by Fox International Channels, a subsidiary of 21st Century Fox. 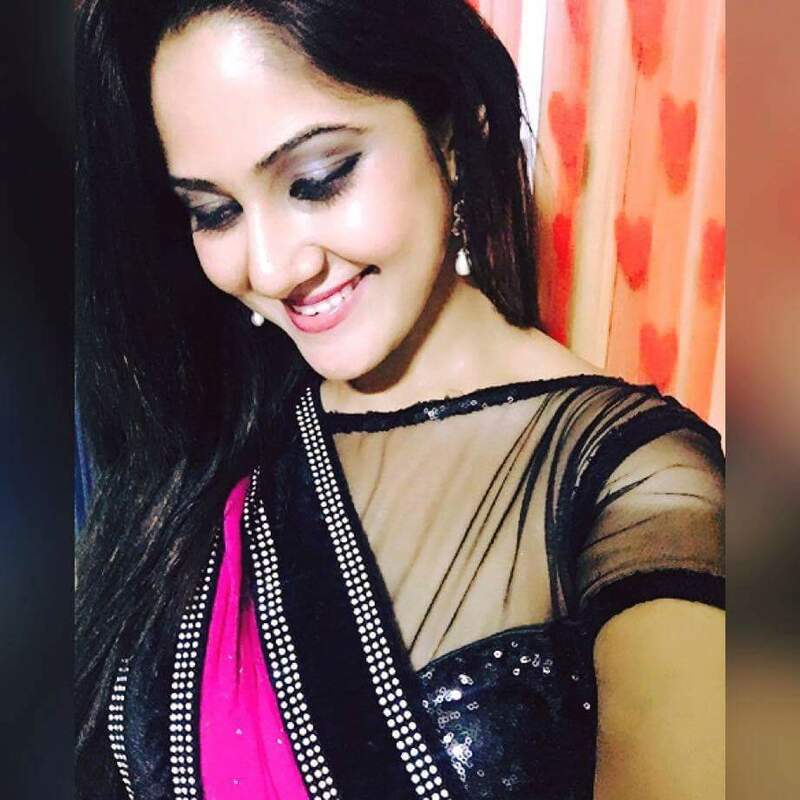 It is the number one Bengali channel in India and is also very popular in Bangladesh. 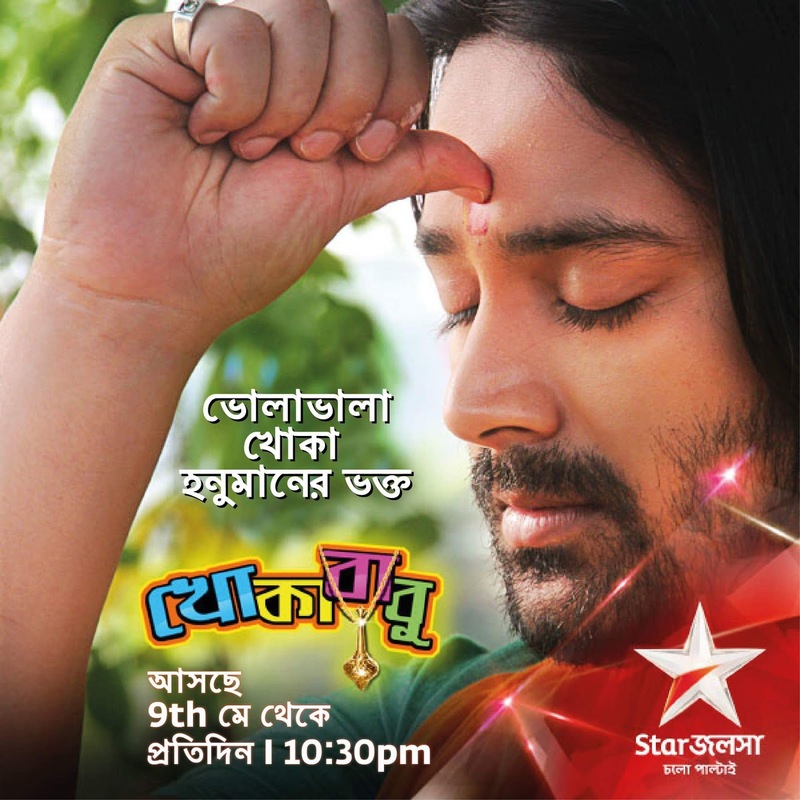 Star Jalsha HD was launched on 14 April 2016, 'Poila Boishakh', the Bengali New Year. They are the first Bengali HD channels in India and Bangladesh. It is a story of a woman who will go to any length fight for her right. The story is going around two families differ from one another .